14 Absolute Musts for Back to School and Work! 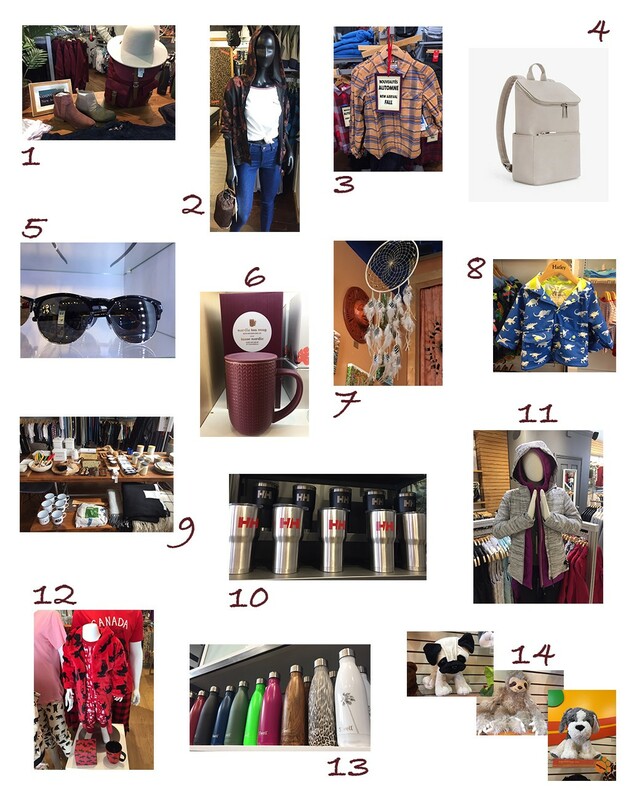 Your wish list for fall would not be complete without these excellent finds, which we unearthed in Tremblant’s boutiques. Happy shopping! Rythmes Tremblant: even more for children to love! Ski Weeks and Snow Weeks Back for School Break! Unveiling of new race courses for La Classique Salomon’s 5th edition!